Irish songwriter and musician. Guitarist and singer with KERN. 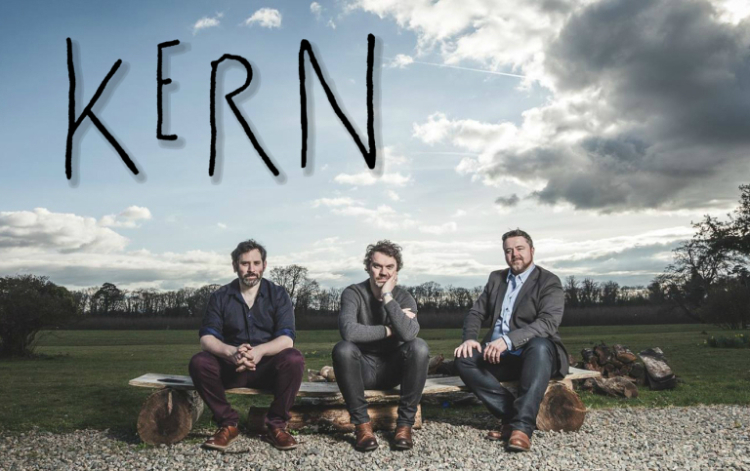 SJ will be joining Barry Kieran from Kern to perform an acoustic set at Co. Louth’s Cruinniú na Cásca, an event to celebrate the county’s rich cultural heritage. The event runs from 1pm to 5pm on Easter Monday, April 17th. Also on the bill are Dundalk fiddle legend Gerry O’Connor and explosive singer-songwriter David Keenan. As always, keep an eye on the Live page for gig details. This entry was posted in News - general. Bookmark the permalink.